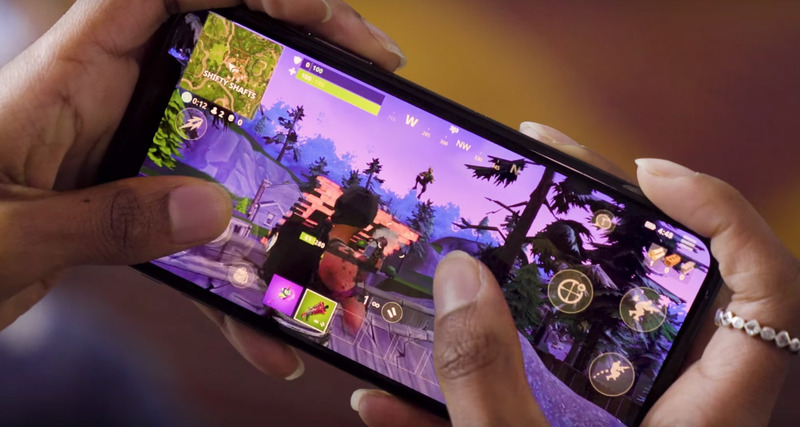 While the hotly anticipated Fortnite game for iOS is now available for download via the App Store, the folks over at Epic Games continue to send early access notifications out to those who requested the invite codes last week. Those notifications appear to be coming in waves, giving gamers a change to test the title out ahead of its official release on iOS, although Android users continue to wait. However, according to multiple reports you may actually be able to play the game now, without receiving your official invitation. 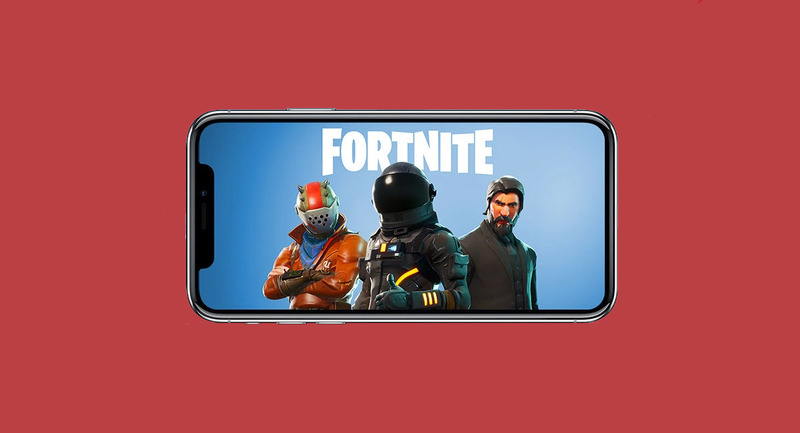 As has been noted by a few Fortnite fans already, if you download the game from the iOS App Store and attempt to sign in, you may find that you are in luck. Early indications appear to suggest that the team over at Epic Games are actually enabling access to users a fair amount of time before sending out the emails to tell them they can log in. That means that if you have applied for access but are yet to receive your email, it may be with chancing things now without waiting for it to land. If you do try and are still unable to get your Fortnite fix then you can always ask a friend who does have access to invite you personally. This way you will skip the queue, and with everyone who has access to the game right now receiving three invites apiece, you may not find it too difficult to find a generous friend who can help you out. Barring that, it’s the good old waiting game for you, unfortunately. This is of course to gain access to game early – Epic Games will be making it available to all who want to play in due course, although it is not yet clear when that will happen. What’s the big deal. I signed up last Friday and got the code 2 days later. Care to share a code with me?